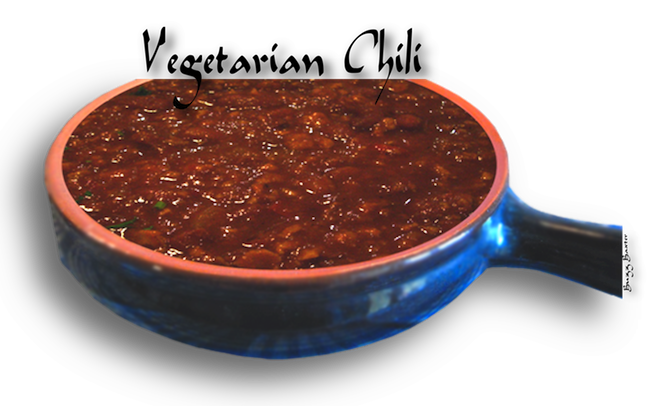 This is a delicious chili recipe based on "seitan" as a meat substitute. Recipe for "SEITAN", a meat substitute made of vital wheat gluten is included. For my Vegetarian friends who visit this site for the many vegetable recipes, but few "Vegetarian" choices. **      I like to fire-roast my onions and peppers before dicing. 2. Add garlic, chipotle, and chili powder, stirring to coat. Cook for 1 minute. heat to low, cover, and simmer for 15 minutes. 4. Stir in cilantro, remove from heat, and serve hot. the dough rest 3-5 minutes. another 10 minutes. While waiting, prepare broth (below). reduce to a simmer and cover. Check occasionally and add more water if needed. Below is a U-tube video that depicts the making of "Seitan" that might be helpful.